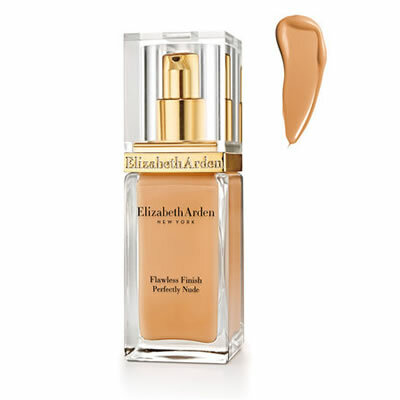 Light, breathable formula, moisturizes skin and smooths on seamlessly for a naturally luminous look that lasts all day. Proven to minimize the appearance of pores immediately and over time with continued use. Hydro-pigment color technology, vitamins and antioxidants protect and perfect, so skin looks beautifully even-toned and flawless.